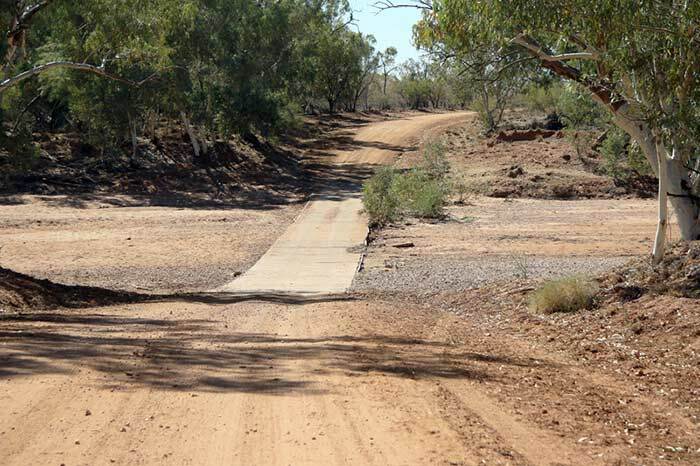 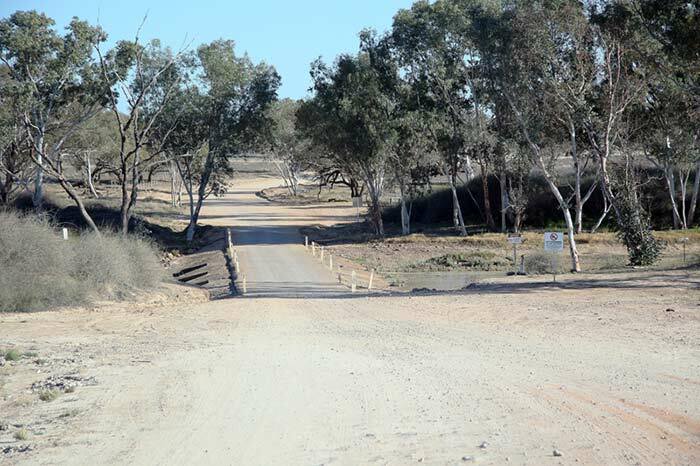 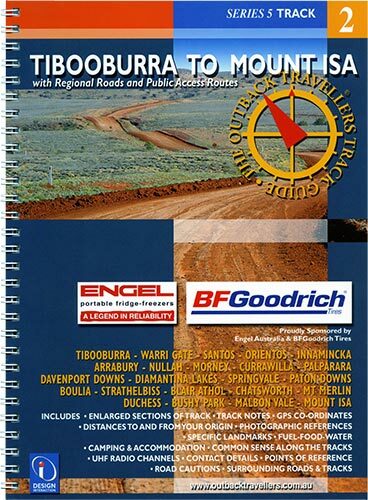 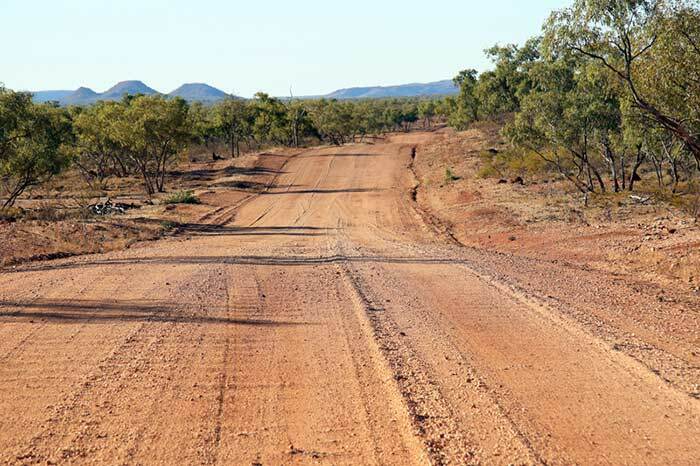 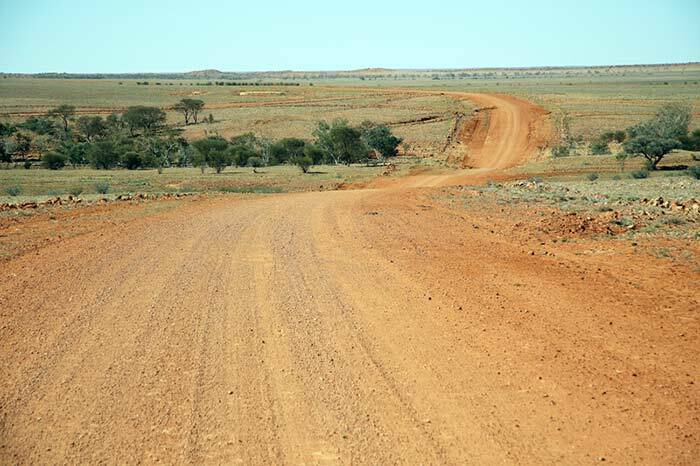 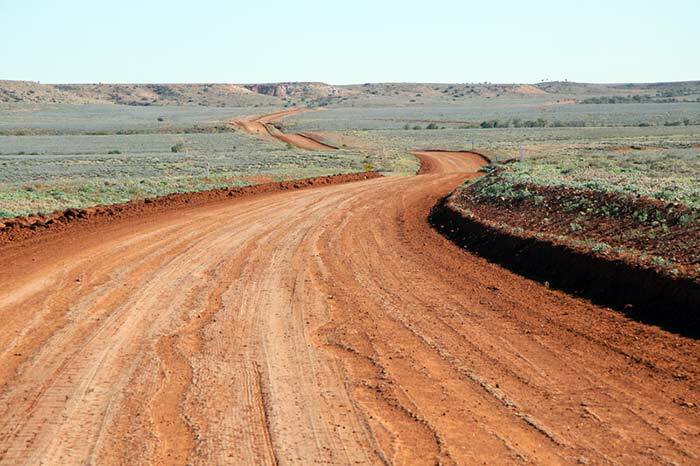 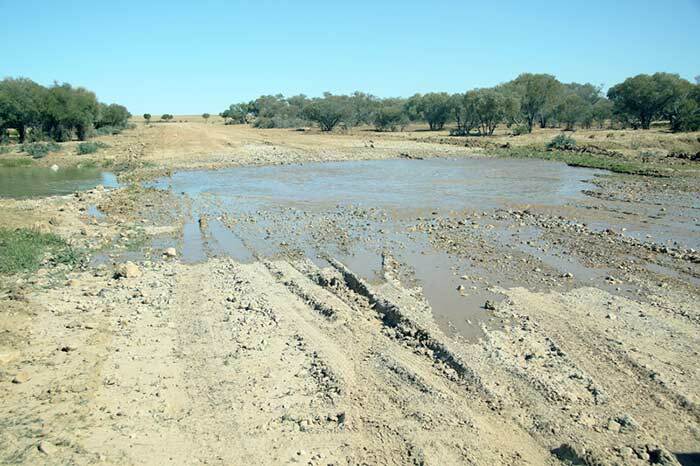 Tibooburra to Mount Isa is not so much a short cut, but an ‘offroad’ challenge via Station and main roads that offers a taste of the real outback country. 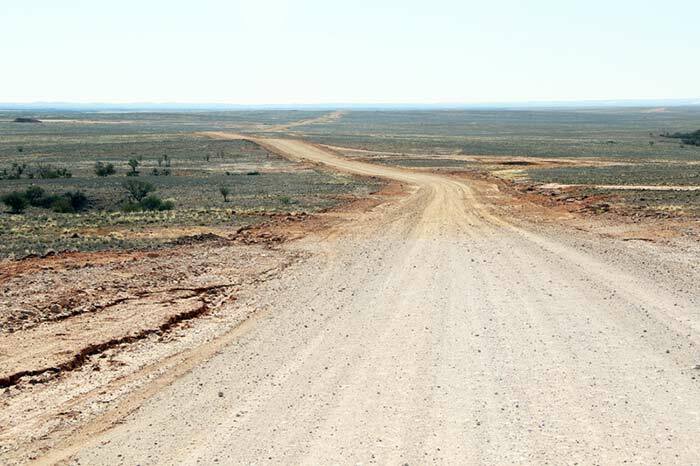 Travelling through meandering hills, across vast open plains, through station gates and grids, livestock, bulldust and townships. 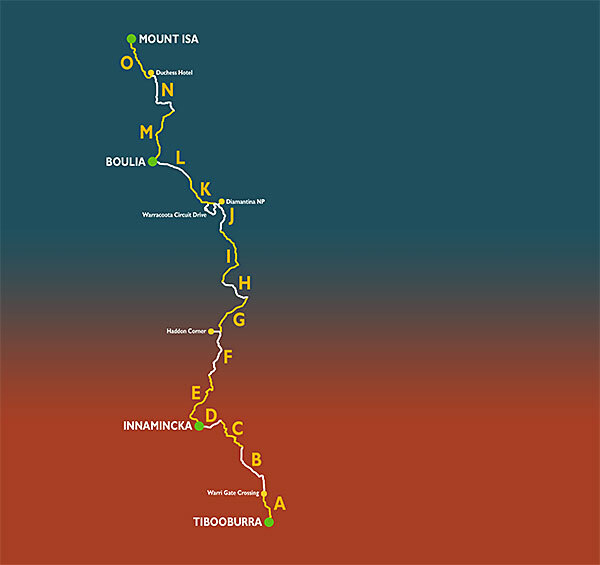 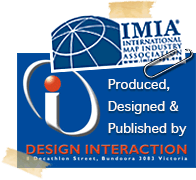 It takes in Innamincka on the Cooper Creek, Boulia on the Burke River, through the Diamantina NP and the Lonely Pub at Duchess prior to entering the mining town of Mount Isa. 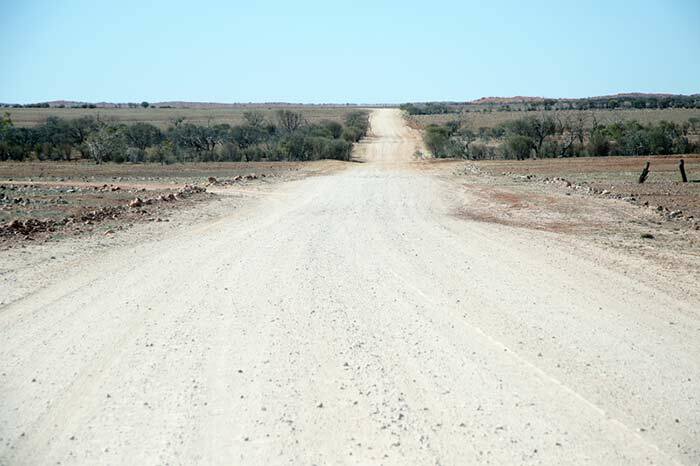 There are plenty of kangaroos, emus, eagles, hawks and cattle to contend with. 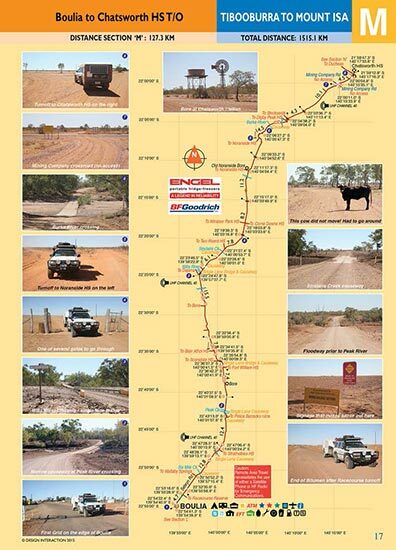 Good tyres and fuel range is essential, it is remote but provides a 4wd adventure beyond merely point A to B.